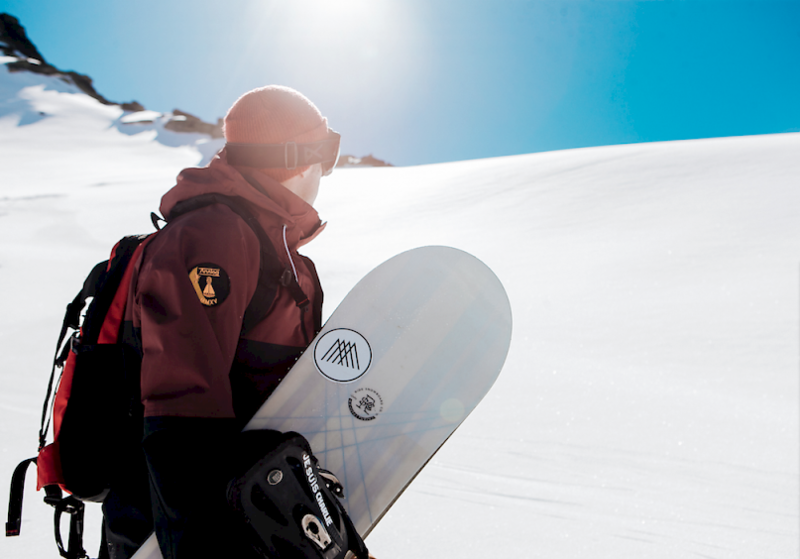 Are you passionate about skiing or snowboarding? Do you take pride in a job well done, leading a happy team and ensuring happy guests? We are looking for such a person to fill our assistant manager role for this winter. Primarily responsible for assisting the hotel manager in delivering our outstanding ski holidays, ensuring we maintain our standards and deliver on our promise to our guests through our known service standards. The role requires good interpersonal and communication skills, being organised and able to plan ahead to ensure the smooth running of all areas of the hotel, bar and restaurant. It is essential to be a confident, quick thinking problem solver for when the unforeseeable happens. For this key role, being able to assist in coordinating a great team will make anything possible! Above all, a successful candidate must live and breathe the values of our company, have a passion for skiing or snowboarding, the mountain habitat we live in and a genuine pleasure in making people happy!